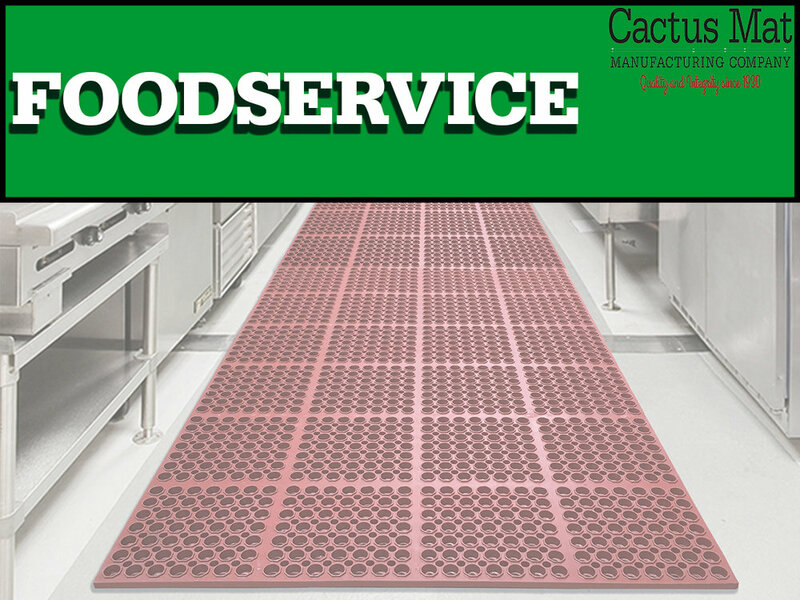 Cactus Mat has served the commercial market with quality products since 1930. 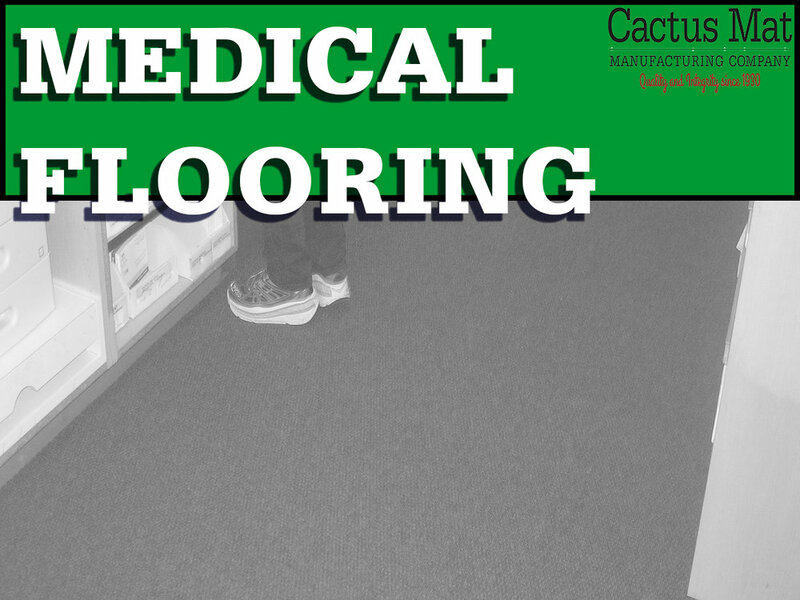 We offer the widest selection of mats and matting with over 2000 styles, colors, and sizes. 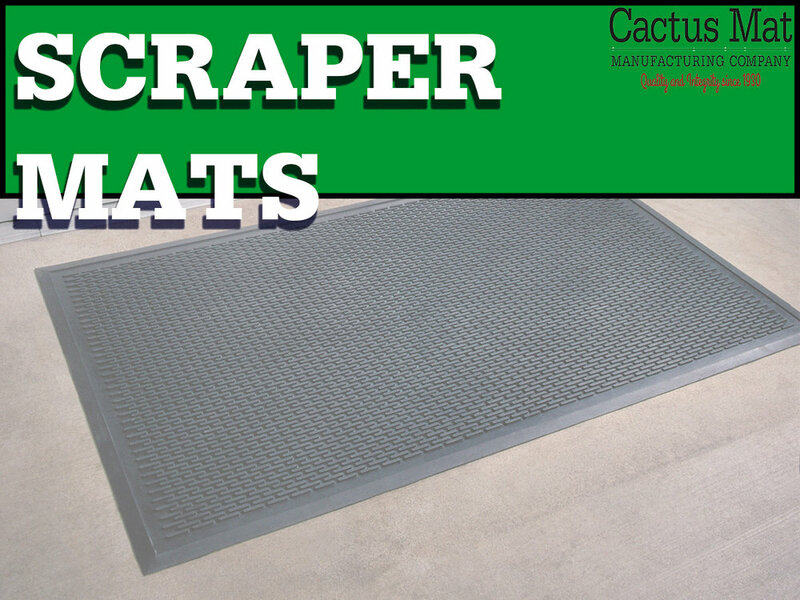 From logo entrance mats to anti-fatigue and anti-slip solutions, we've got you covered. We remain dedicated to the principle of quality and integrity with a long standing reputation in working with our customers towards mutual success as well as staying the leader in innovation and service. NEED HELP FINDING THE RIGHT MAT?